Penny has quite the reputation. Here are some of our favorite articles, publications, and online magazines that we feel we should share with you. 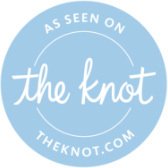 If you would like to learn more and discuss our story on your platform, Contact us and we’ll chat. As always, CHEERS! 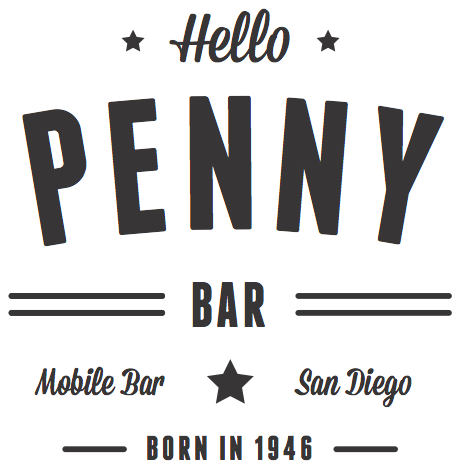 Wedding Chicks: Meet Hello Penny Bar a mobile bar for your wedding. Oh, she’s cute! Vintage Industrial Style: The Mobile Bar that will come to you! SFL Insider: Tailgate, Traditions, and Touchdowns!